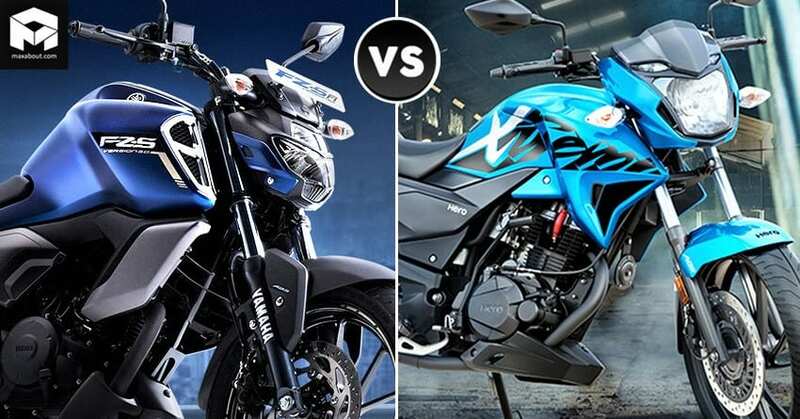 Yamaha FZS V3 vs Hero Xtreme 200R: The quick comparison between Yamaha FZS V3 and Hero Xtreme 200R can help you understand the difference between product placement by India’s two high-selling brand names. 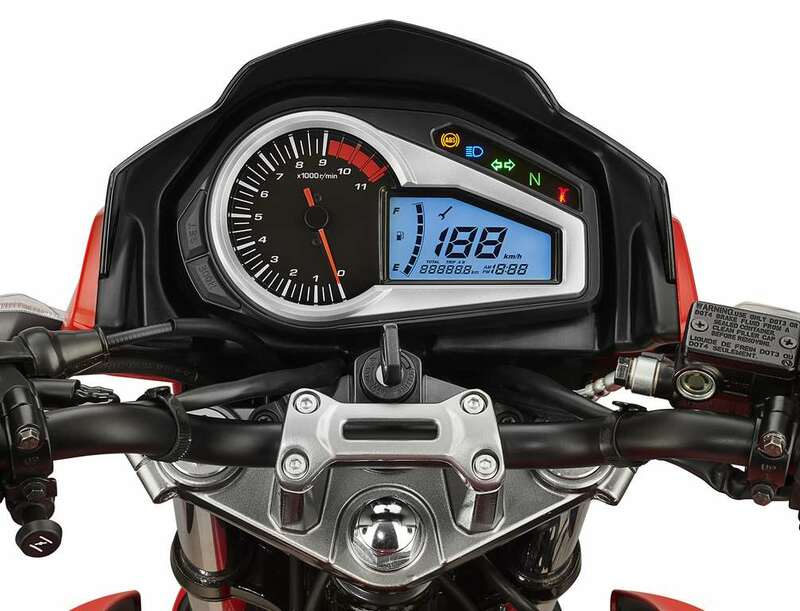 Xtreme 200R is built on the value for money mindset as maximum riders prefer conventional components with less emphasis on minor performance enhancements. It uses a carburettor setup, 37mm front forks, and 130mm rear tire. 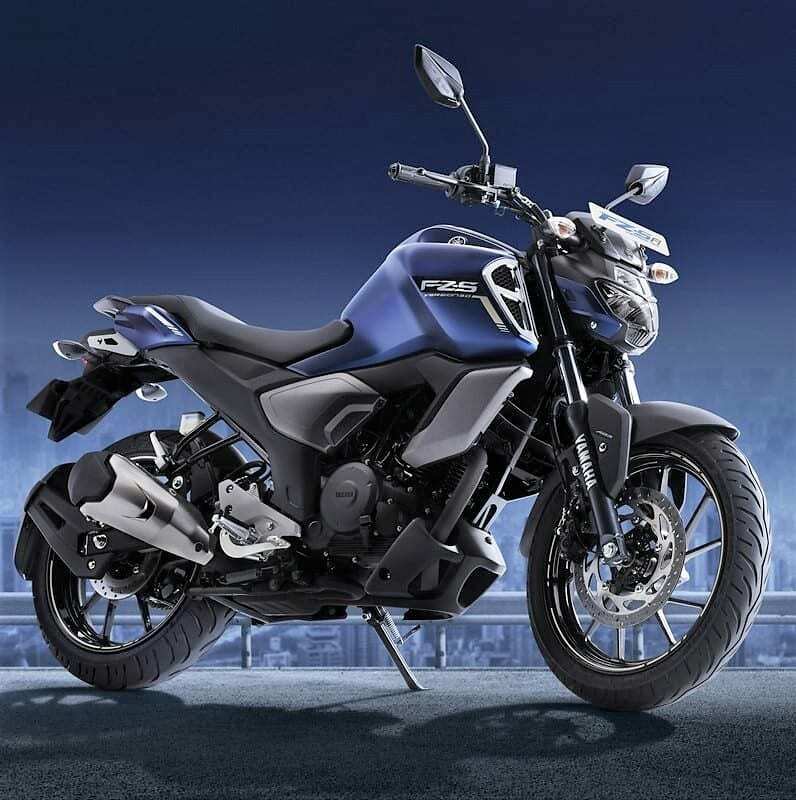 On the other hand, Yamaha is using fuel injection, 140-section rear tire and thick 41mm forks with better handling than most other bikes around the segment. 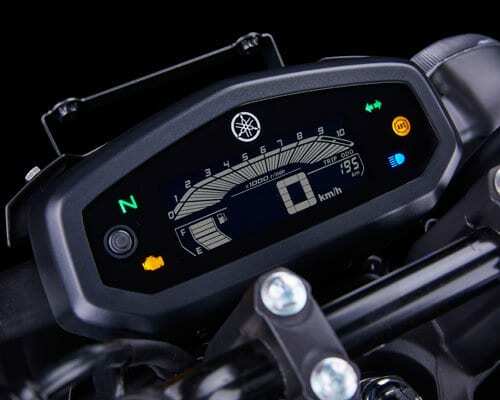 Still, the price difference of INR 7,100 is enough to push many buyers in the Xtreme 200R’s direction. 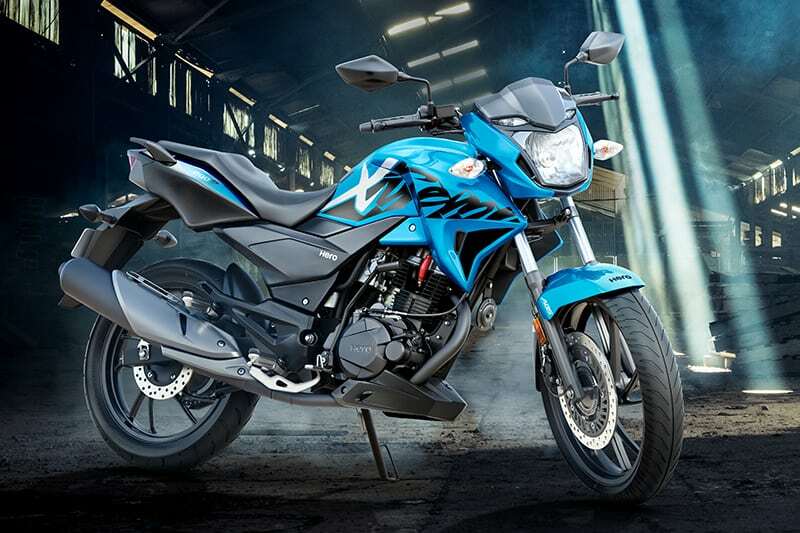 The motorcycle features 17.1 Nm of torque and thus, relaxed riding on the Xtreme 200R is way ahead of the FZS V3’s potential. 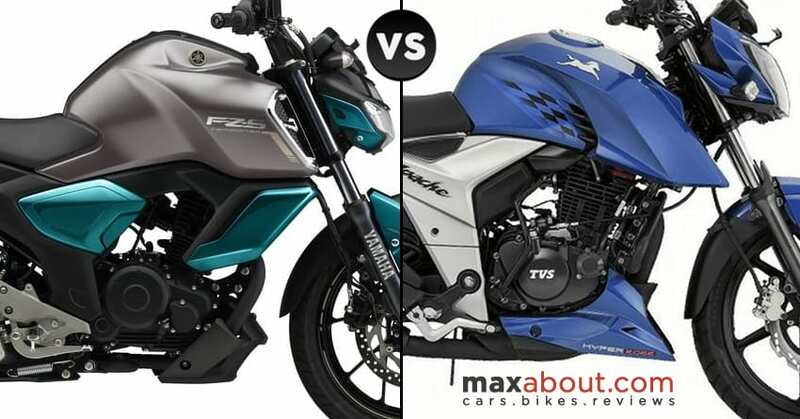 The design is truly a personal factor as many consider getting regular sports commuter design lines instead of the streetfighter look of the FZS V3. 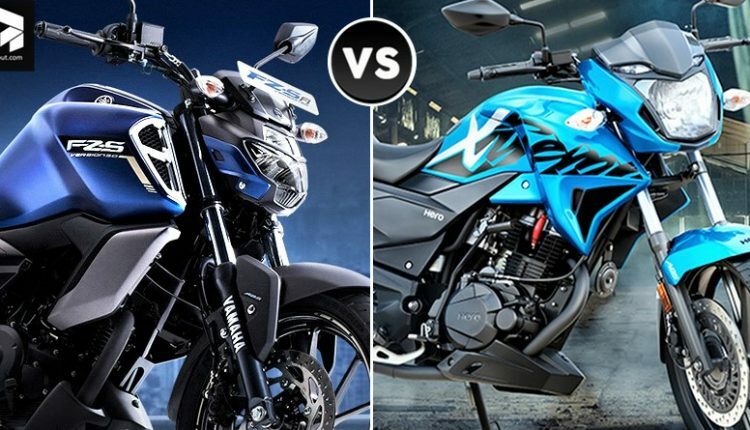 Here is a specification comparison for both the bikes.